UTS Gallery is a unique venue available for one-off events. An ideal space for cocktail parties, networking events, book launches, workshops and seminars, the gallery is a dynamic and creative environment for small functions which are complemented by the scheduled exhibition. 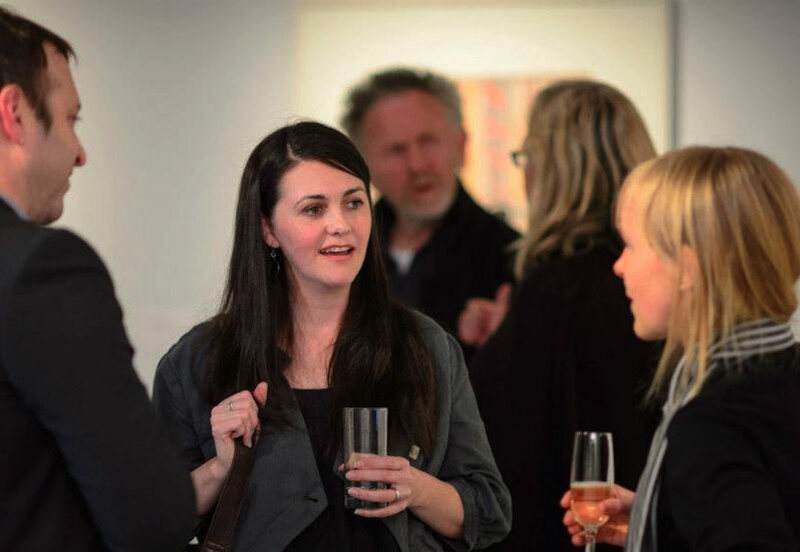 A curator’s introduction or artist floor talk may accompany your event upon request.